Among the many fields of dentistry, preventative dentistry is one of the most important. Kids and adults of all ages should invest in regular appointments to protect the health of their teeth and the integrity of their smile. But what exactly is preventative dentistry? What do our dentists in Charlotte, NC do to keep your teeth and smile strong? 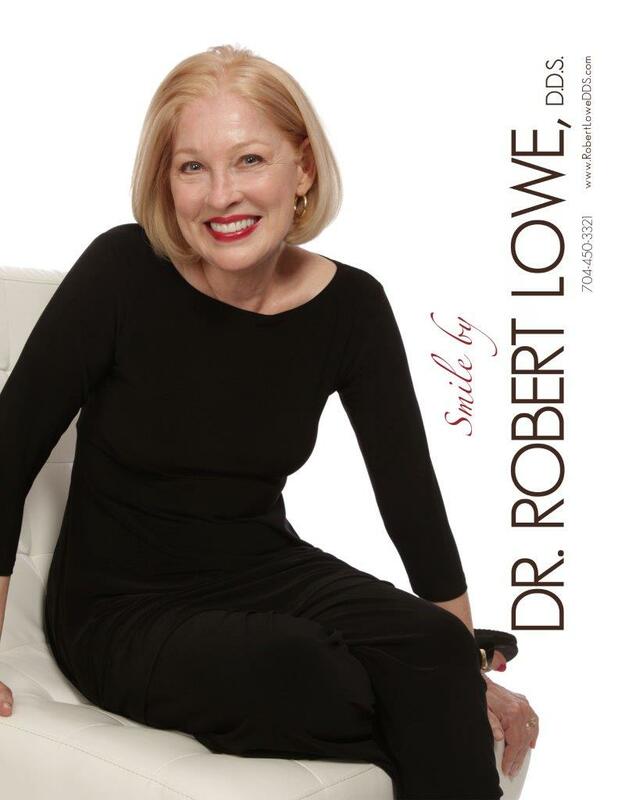 At Robert Lowe, DDS, we’ve compiled a list of the top preventative dentistry FAQs to give you better insight on this important field in general dentistry. How Often Should I Schedule General Dentistry Appointments? It’s important to visit the dentist at least twice a year, with regular cleanings and checkups. If your teeth require special attention because of damage, decay, gum disease, or oral cancer, your general dentist may want to see you more often than twice a year. Do I Need to Brush and Floss at Home? Yes! It is extremely important that you maintain a regular oral hygiene routine at home. By brushing and flossing daily (at least twice daily), you are preventing your mouth from contracting cavities and building up too much plaque. This is the most powerful thing you can do at home to ensure that you are protecting your teeth, gums, and tongue against infection. Periodontal disease is very subtle, and many patients can be living with it undetected for years. That’s why it is extremely important to visit your general dentist regularly so that the proper screenings can be done for gum infection. In the early stages of the disease, there is no pain associated with it. You may not notice the symptoms until a professional looks at it. Schedule an exam as soon as possible to make sure your gums are in good shape. 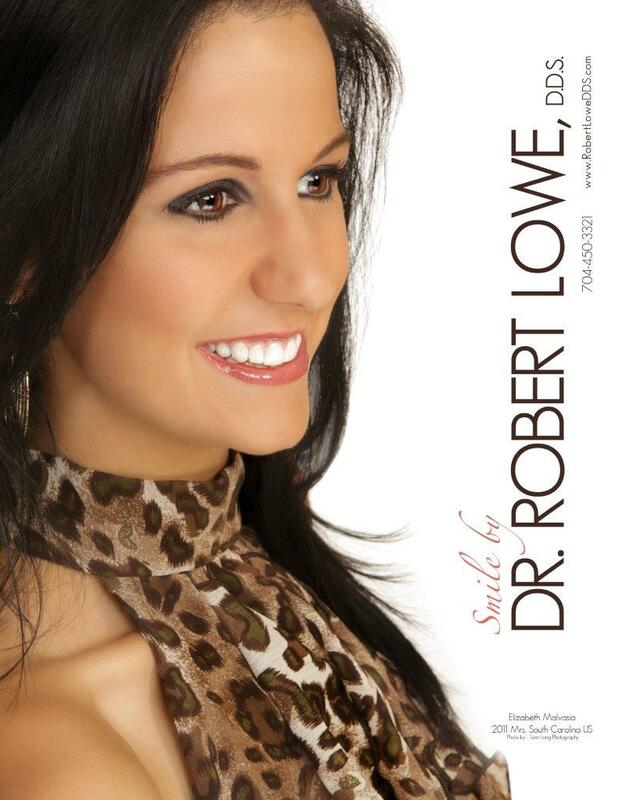 After reading our preventative dentistry FAQs, visit us at Robert Lowe, DDS today! Our dentists in Charlotte, NC can help you take all preventative measures to keep your teeth healthy and strong. Visit us in person or give us a call at (704) 450-3321 to set an appointment!